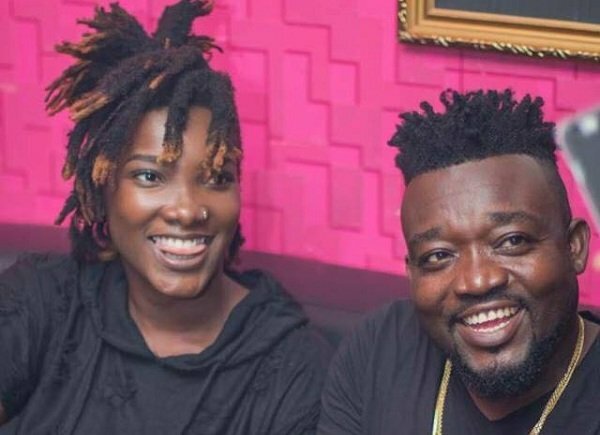 The Chief Executive Officer (CEO) of Rufftown Records, Ricky Nana Agyemang, popularly Known as Bullet, has disclosed his readiness to smoke the peace pipe with the late Ebony Reigns’ father-Nana Opoku Kwarteng. He revealed in a recent interview on Starr FM’s Drive Show with Joseph Kumi that he wants to solve any issue between him and Nana Opoku as the one year anniversary of the music star draws nearer. “I think we have a team, MUISIGA and GHAMRO. I really wish this thing can be solved so that I can even be part of Ebony’s one-year celebration. I really want this to happen. So I’m talking to Rex Omar and Obour so that we can talk to him and solve every differences,” Bullet revealed. “I know everything is gonna be fine,” the CEO of Rufftown Records stated.